The company was just starting and just putting business processes in place. The few business processes they had stated were all paper- based. The management did not have a clear handle on the progress of their different departments from Sales to Invoicing to Technical Support. We decided upon an approach with the customer the customer to use Zoho CRM and Books as their core business systems. We customized and integrated their Zoho Books and CRM to their requirements. • We began with requirement gathering to see the processes that each department was doing onpaper. We were able to do this in person by interviewing key staff members. • We determined what the executives wanted their CRM to become through interviews with thoseexecutives. • We customized their CRM to current business needs also considering long-term growth andscalability. • We completely tested the system. Thanks to our implementation of Zoho Books and CRM the company had 100% buy-in from their staff; the staff could see the value of the systems in making their work streamlined, more efficient and more professional. The staffs collaboration now is seamless. The executives lauded our work saying, "Zoho’s integration into our company has turned our business around! Our sales are excellent and our customer satisfaction ratings are very high." The executives now have the reports they need from their CRM to be able to make critical business decisions. The customer was using another CRM and order processing system that was not working well for them. They wanted to change to a system that would be more intuitive and do more of the automation and workflows that they wanted. Their data quality had degraded, and they wanted a new way to manage their data and track it that would be simple and easy to use. We recommended to the client to start afresh in a new account and set everything up, as they want it in a simple, streamlined the CRM and Order Processing design where everything is working, as it should. First, we gathered the requirements that the customer had about their CRM and Order Processing application needs. We set up a schedule for when the work would be completed including milestones. We migrated all the customer’s data from their old CRM to their new CRM after doing some scrubbing in the .csv file exports. 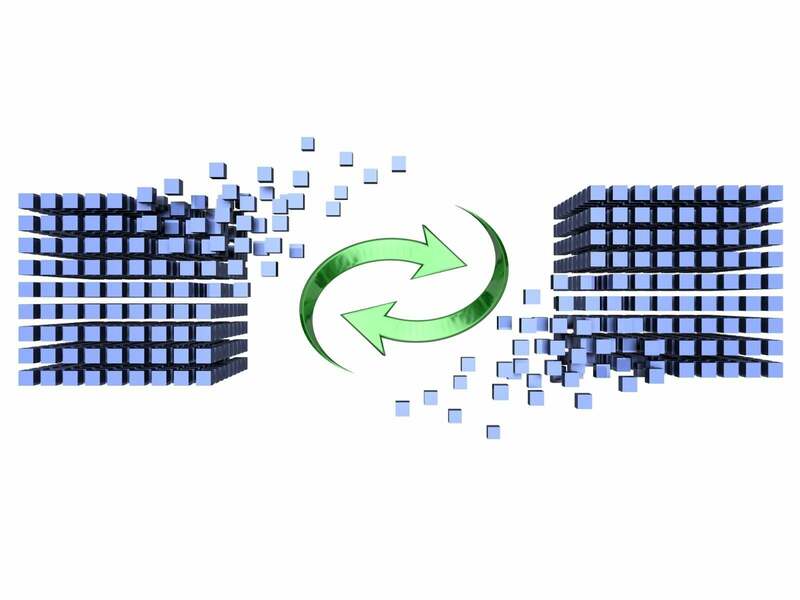 The migration of the data took a long time because the customer had a lot of data. Some of the data had to be scrubbed which took time. They also had a lot of Notes in the their data. It is true that the more data you have, the more work it is to import. We developed an Order Processing database application for the client that was custom to their requirements and synced to their CRM. The customer used the Order Processing application to track their inventory and sales by their franchises. We training the customer’s staff on how to use and administer the CRM. We created training documentation on the CRM and how to use it. to assist with providing continuity and cohesion for their quarterly planning meetings and to support the manager of their Project Management Office (PMO) during this critical time.their quarterly planning meetings and to support the manager of their Project Management Office (PMO) during this critical time. DDS would attend the quarterly planning meetings and observe and take notes on the PMO interactions with Project Managers (PMs). Based on our observations and notes, we would submit these notes to the PMO and use them to come up recommendations for the PMO to give PMs. Additionally, DDS would be able to use the observations to prepare training materials that the PMO could use with PMs. Delta Data Services LLC (DDS) provided information technology (IT) project management support to the client during the client’s quarterly project planning period. This support enabled the client to better track their decisions during their planning meetings and follow-up with their project leads in order for them to successfully continue the momentum they began during their planning period. Our deliverables assisted the client to implement department-wide prioritization of projects and provide their project managers with additional tools and methodology they required to implement their projects according to their corporate project management standards. The PMO had some more insight into what happened during the quarterly planning meetings. They could use this insight, the recommendations from DDS based on our observations and the PowerPoint slides we made to better support their PMs to lead prioritize and lead their projects. The client was not happy with their Salesforce CRM. It was difficult to use and the data was messy. Salesforce is expensive as are the consultants. The manager believed he could do better with another CRM and with a better CRM design. We recommended to the client a new Zoho CRM and performed demo of how everything is working as it should. After we performed a demo of Zoho CRM for the client, they decided to migrate from Salesforce to Zoho CRM. We assisted them with cleaning up and uploading the .csv files that were downloaded from Salesforce. During this process, we also recommended ways for them to adjust their CRM so that it would be scalable. They were impressed by how our customization made a lot more sense to their business than what they had set up in Salesforce. We also created web forms for them that they embedded into their Joomla website. Data entered into the forms automatically populated fields in their CRM. We also set up workflows for them so that when a form is submitted by a visitor to their website, various functions like sending emails or tasks to the sales staff to alert them that a new form had been submitted. The Client was happy with their new CRM as it was easy to use and the data was organized. The client was pleased with the web forms and workflows because they kept the sales team on their feet, given no reason not to follow up on any Lead that came into the CRM.